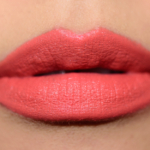 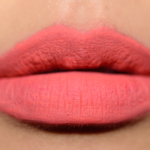 Sephora First Date (70) is a warm coral with a matte finish that is permanent and retails for $14.00. 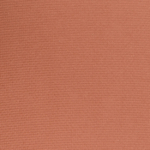 In comparison, Makeup Geek Smarty Pants is a warm coral with a semi-matte finish that is permanent and retails for $12.00. 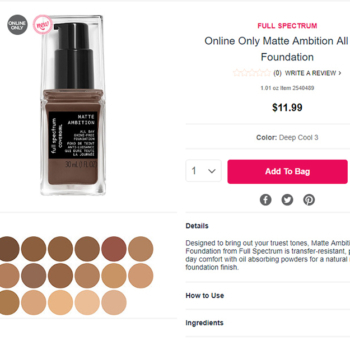 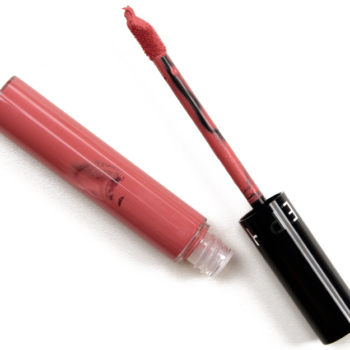 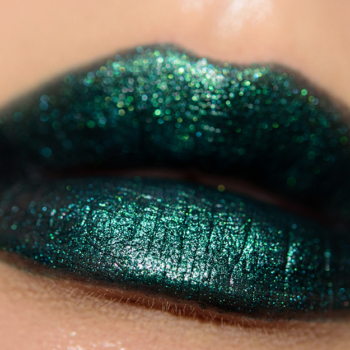 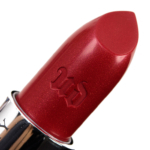 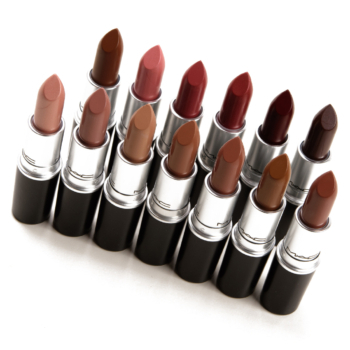 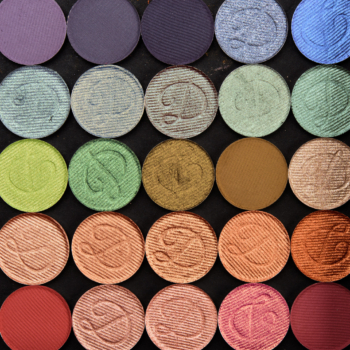 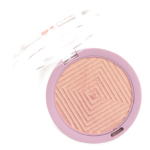 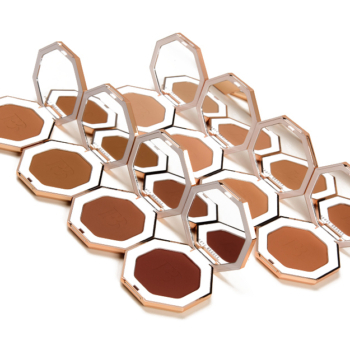 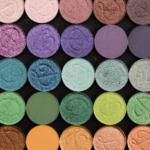 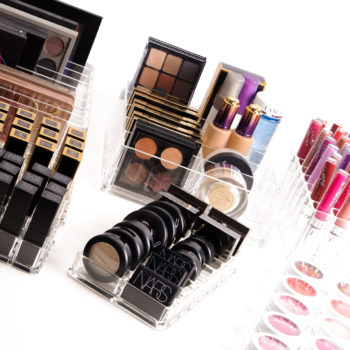 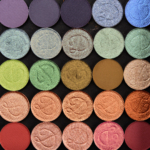 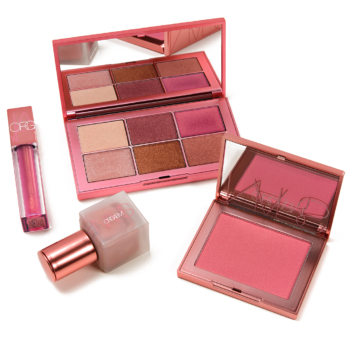 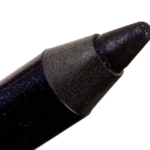 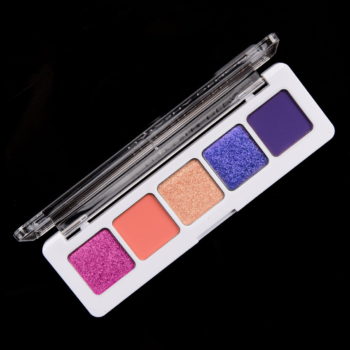 Makeup Geek Smarty Pants is 85% similar — it is darker, brighter. 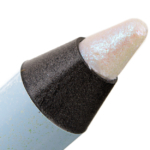 How similar is Smarty Pants to First Date (70)?